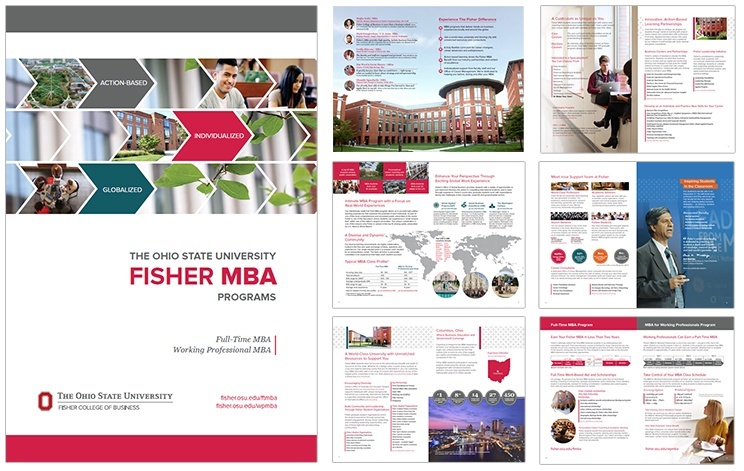 Each year, motivated students from around the world choose to pursue their MBA at Fisher College of Business. They come to Fisher to take advantage of a wide range of career development opportunities and our proven record of career success. A personal focus – with a small program size you’ll develop meaningful relationships with classmates and faculty and create a strong network. Learn from the best – Fisher’s world-renowned faculty bring their academic and industry expertise into the classroom ensuring that you learn today’s best business principles. Applied learning – As part of your experience at Fisher, you will put your academic knowledge to immediate use helping regional, national, and international companies solve their current business challenges.